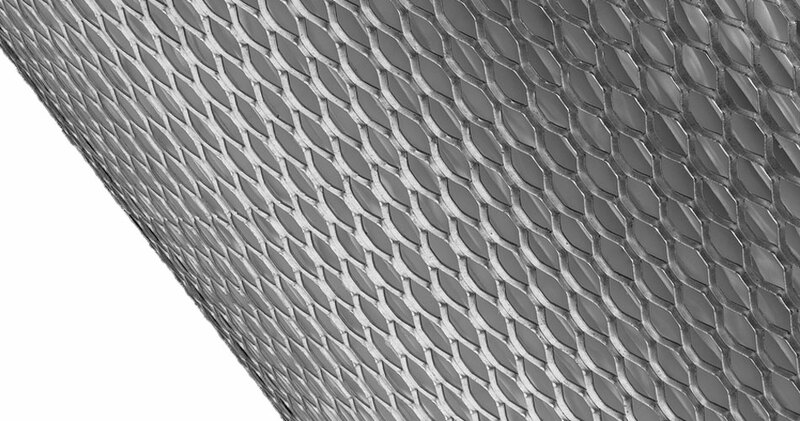 We supply baskets & strainers in both Mild Steel & Stainless Steel – we can supply with Square Plate, Perforated Plate or Mesh. 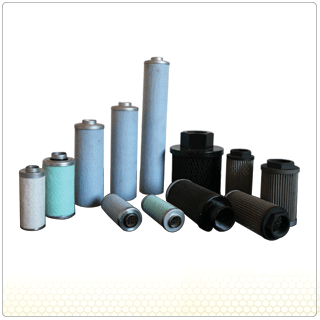 Our Micron ratings vary from a 5-1000 Micron. 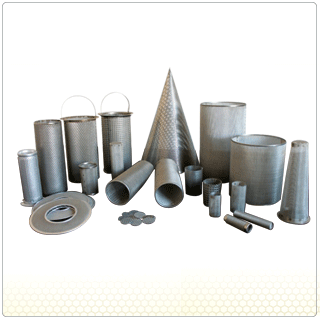 We have the capabilities of rolling very small diameters to manufacturing baskets as long as 1.2 meters. We can custom build to suit your requirements. 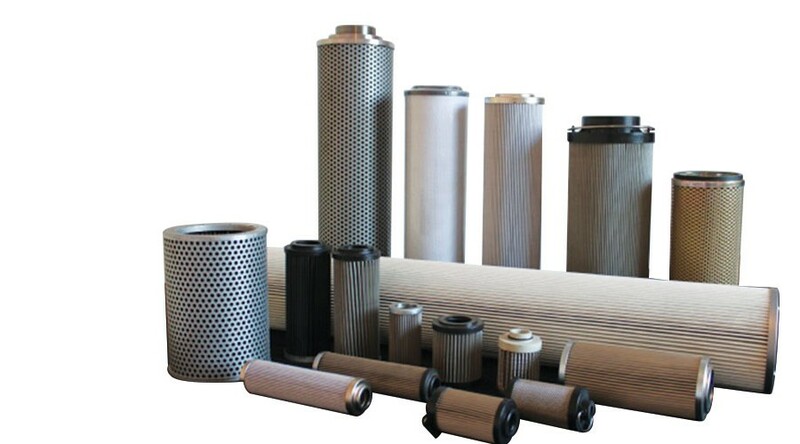 We supply replacement elements equivalent to PALL, Donaldson, Fleetguard, Mahle, Parker & many more. 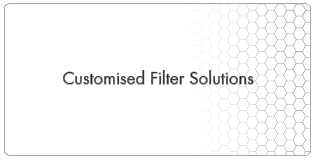 We can custom build your filter to suit your specific requirements. 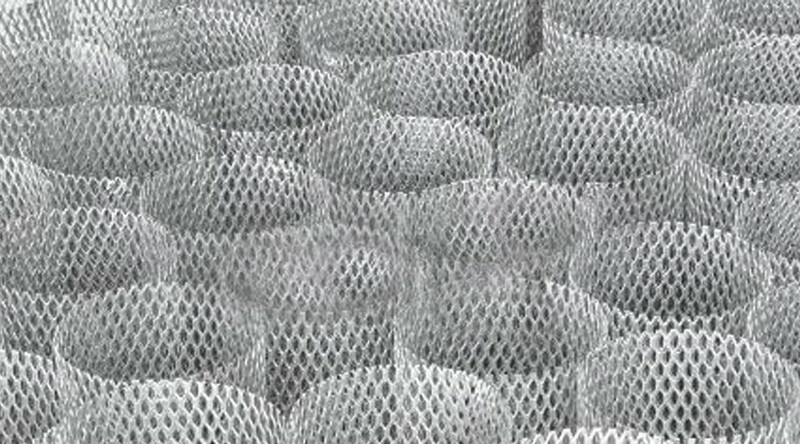 We supply both Stainless Steel as well as Mild Steel Mesh as well as specialized Hydraulic media. We have a new and exciting imported range that we offer. 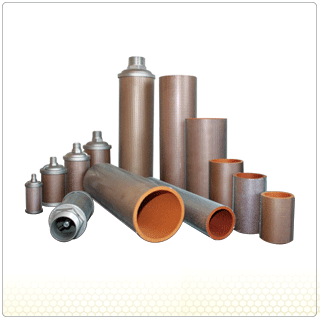 However we are able to manufacture any Hydraulic element. 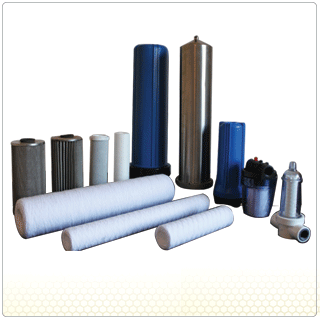 We are proud agents of Alwitco Muffler Filters. We supply both Complete Units as well as Inserts. 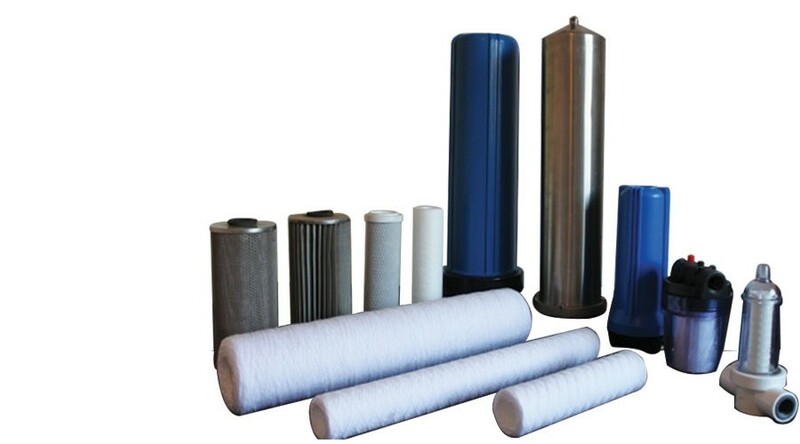 Our range is broad, offering the very best price and quality. 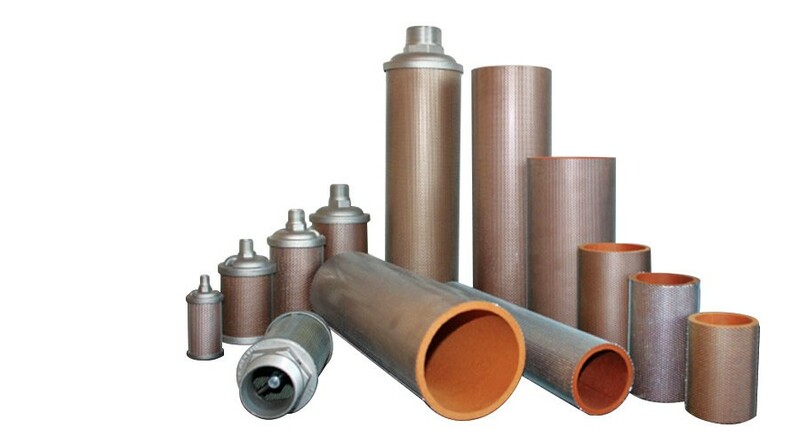 Our Vacuum range includes H/VAC 1500, H/VAC 1900, H/VAC 2000, H/VAC E503, as well as the supply. 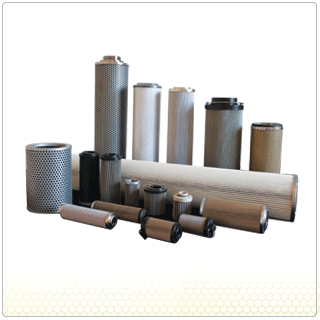 We do reconditioning of your old elements as well the supply of new elements – supplied either with a valve or without. 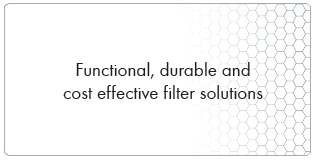 Our suction filter range is huge – supplying inlet sizes as small as ¼” to a 3” Inlet. 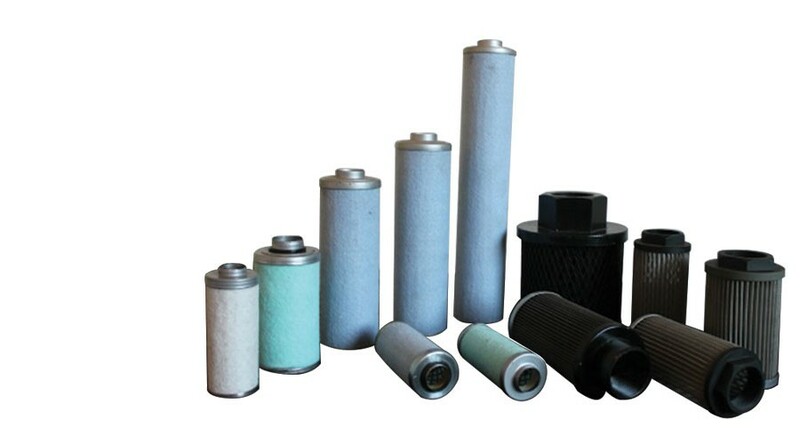 Our water filter division is not like any other - we have an imported range of housings and cartridges. 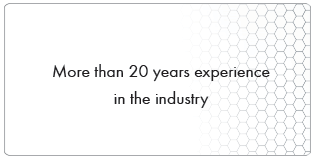 BUT we also manufacture Stainless Steel cartridges to suit your current needs. Our housings are very competitively priced - we supply plastic standard as well as big blue. Standard bag housings - available in 10” as well as 20” are also part of our range. 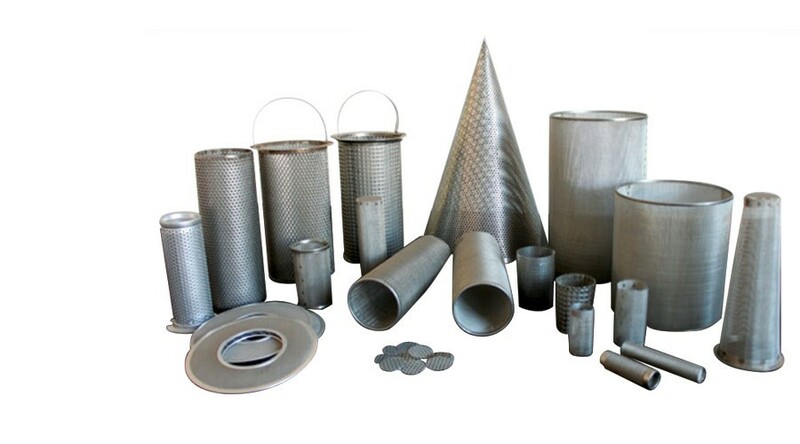 Custom built housings – available in Mild Steel, Stainless Steel and manufactured according to your needs and preferences are part of our services offered.